AN GIANG ! Vietnam Industrial Parks InfoGate ! Industrial Zones ! Export Processing Zones ! Comfortable water transportation is one of the advantages for opening door to national ang inter-national provinces, especially Asean coutries. 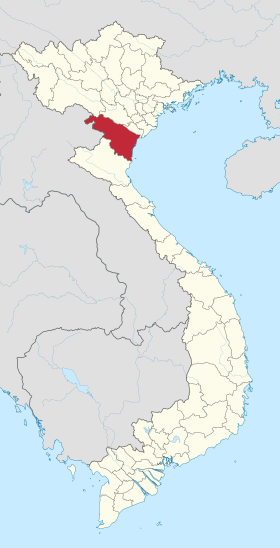 Japanese Koyo Corporation and Sao Mai Group signed an agreement to develop a 208 MW solar power plant worth VND6 trillion ($268.3 million) in Tien Binh district of the southern province of An Giang.